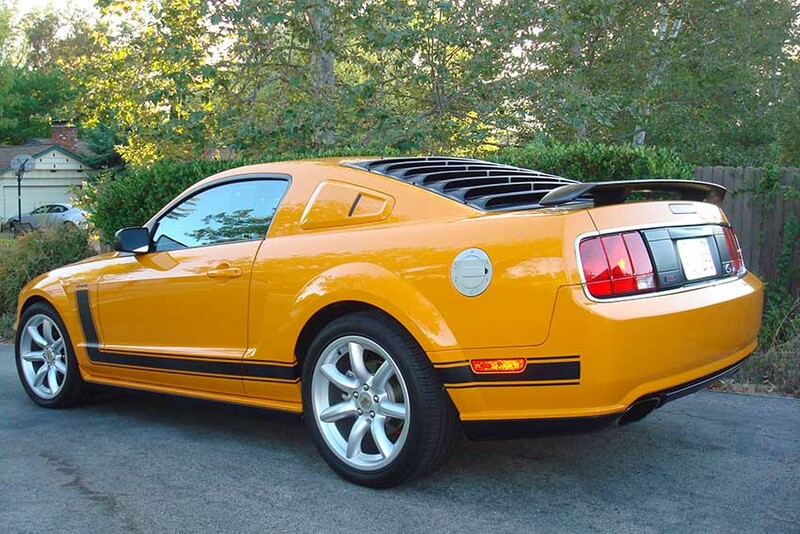 5th gen 2007 Saleen Parnelli Jones Edition Ford Mustang For Sale. 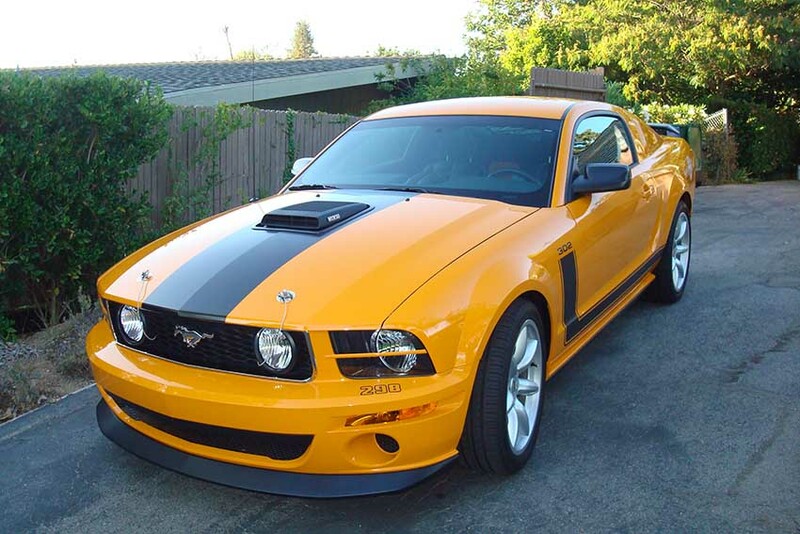 Beautiful original owner 2007 Saleen Parnelli Jones Edition Mustang. Signed on dash by Steve Saleen and Parnelli Jones. Always garaged, never tracked or driven in the rain. All original and only dealer serviced. Have all documentation, window sticker, etc. Comes with misc extra parts like valve stem caps, center rim inserts, promotional brochure, and rubber gaskets. Only 7550 miles. Still smells new inside. Five speed manual. 5.0 liter gas engine. 400 hp 390 torque. 3.73 posi-traction rear end. 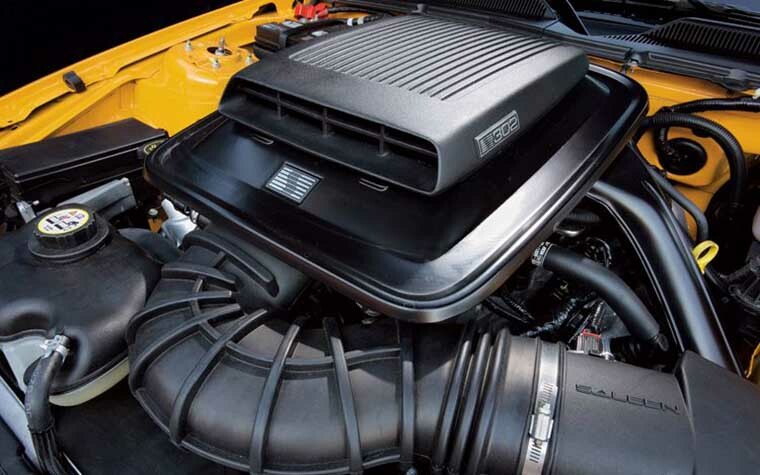 Ram air scoop and cold air package. Sounds like it should!!! 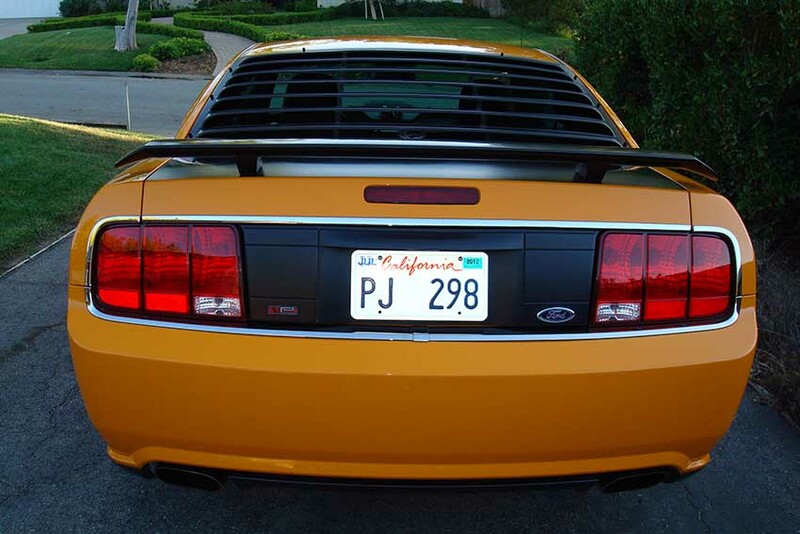 All Saleen PJ Package. Contact phone – 805-495-1141 – Also, can send inquiry (contacting by email). Car located in – Thousand Oaks, California, US.